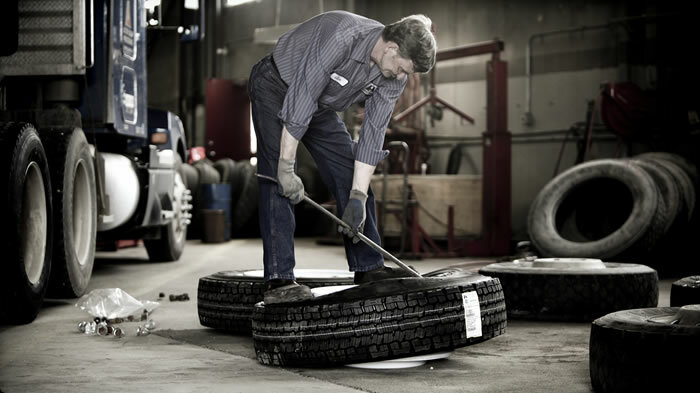 Family owned and operated since 1966, Magnolia Tire has set itself apart from everyone in the tire business. As a full-service shop, we offer all your automotive repair needs, as well as Aftermarket Wheels, Tires, Lift Kits, Lowering Kits, and more. ​"We get you back to business"